Indie MEGABOOTH has done quite a bit of travelling, visiting virtually every single PAX and such. But come next month, it’s time to grace the far east with their presence, sights set firmly on Shanghai for the second year in a row. 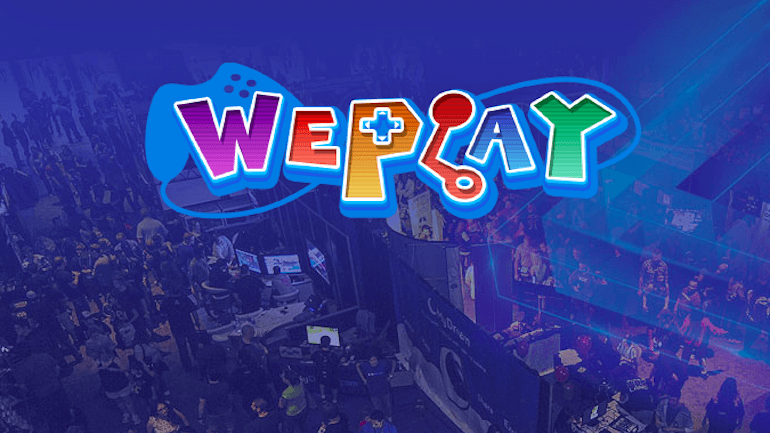 Groovy stuff, much like the lineup of games they’ll be bringing to the WePlay Game Expo, in fact. So, far as the ‘where’ and ‘when’ goes, well, you already know the where. Kinda. Right. Anyway, Shanghai! Or the Shanghai Convention & Exhibition Center of International Sourcing, to be exact, on November 3-4. Now, while WePlay does also focus on AAA games, hosting merchandise and artwork sellers, the titles listed below are – obviously – all indie. Every last one. Of which there are eleven. Go ahead, check them out!